SNEAK PEEK: "Nancy Drew and The Hidden Staircase"
"...'Nancy' is home alone while her father and their housekeeper, 'Hannah Gruen', are both out for the day. The doorbell rings and Nancy is introduced to 'Nathan Gomber', who has come to see 'Carson Drew' about some papers. 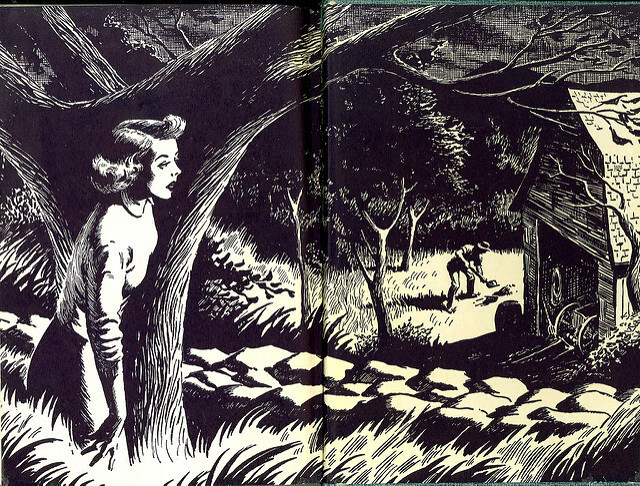 When his persistence irritates and insults Nancy, she grows impatient and angrily tells him to leave and threatens to call the police. 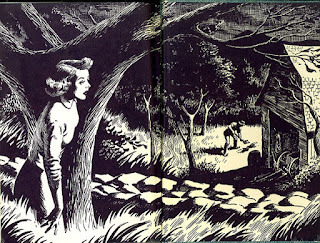 "Then 'Abigail Rowen' introduces Nancy to the 'Turnbull' sisters, 'Rosemary' and 'Floretta'. 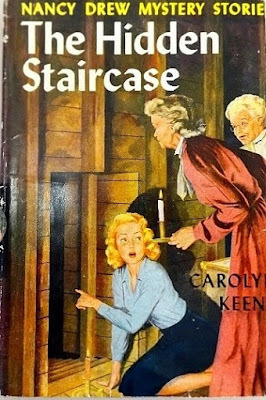 They ask Nancy to help them learn the cause of the mysterious 'hauntings' of their mansion in 'Cliffwood', several miles from 'River Heights'. 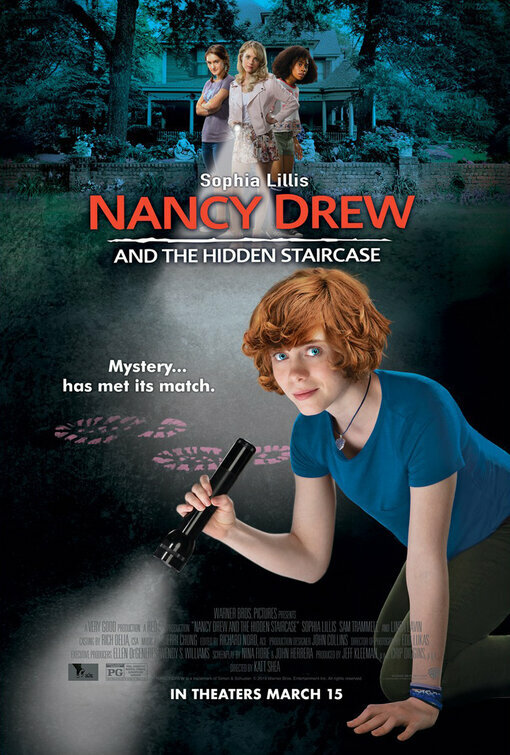 "The sisters explain that numerous valuable items have gone missing from their 'Civil War'-era mansion, but they cannot understand how any person could have entered the locked home during these different instances to commit the thefts..."
Cast also includes Zoe Renee, Mackenzie Graham, Laura Slade Wiggins, Sam Trammell, Linda Lavin, Andrea Anders and Jesse C. Boyd. 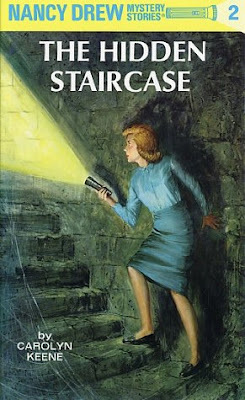 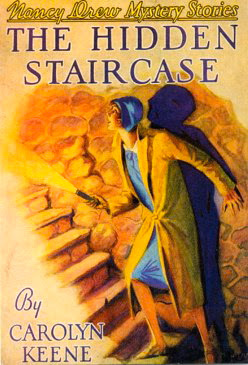 Click the images to enlarge and Sneak Peek "Nancy Drew and The Hidden Staircase"